8 YRS Jiangsu Senolo Medical Technology Co., Ltd.
4 YRS Jiangsu Senweer Group Co., Ltd.
11 YRS Suzhou Youbetter Medical Apparatus Co., Ltd.
5 YRS Shaanxi Ansen Medical Technology Development Co., Ltd.
2 YRS Zhejiang Bangli Medical Products Co., Ltd.
4 YRS Shanghai Sun-Shore Medical Instruments Co., Ltd.
10 YRS Zhejiang Huikang Medicinal Articles Co., Ltd.
14 YRS Nantong Jianan Medical Products Co., Ltd.
2 YRS Visonmed International Co., Ltd.
3 YRS Changzhou Bangjian Medical Material Co., Ltd.
11 YRS Changzhou Lookmed Medical Instrument Co., Ltd.
4 YRS Hefei Amedcare Import And Export Trade Co., Ltd.
11 YRS Anji Yuandong Medical Products Co., Ltd. Disposable Surgical Plaster Model Plaster Size LMSP 45-495 mm Lookmed surgical plaster uses the imported raw materials, good-air permeability and no sterilization,effectively solve the problem of skin allergy. Compared with traditional suture needle, not only effectively shorten the operation time, but also reduce the chance of infection. Make sure that patients reduce the pain in operation. 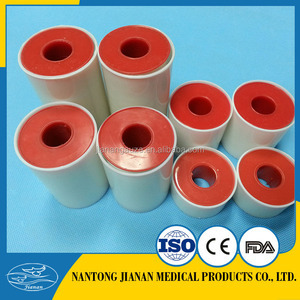 It is mainly used in demolishing the orthopedic casting tape or plaster bandage and any kinds of medical bandage resetting or renoving. 4. Hold the saw tightly and make the saw protective plate inside plaster bandage, and put the protective shrapnel open slowly. 5. 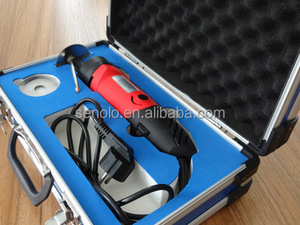 When the blade work does not efficiently, turn to another side, the operation as first assembly; Notify that do not exchange the internal and external ones. Normal length 2.7m or any length according to client request Packing: Available in multiple package,Normal packing for individual is flow wrapped Benefits: Provide latex-free protection to delicate and traumatized skin. 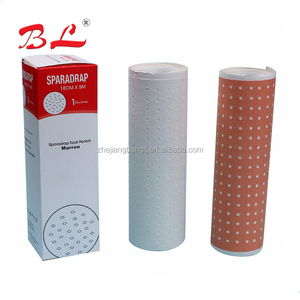 It is used as a second layer for lymphedema bandaging. It is not indicated for general casting. 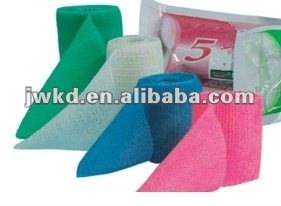 It will not scrach the skin for the blade rolls from left to right with the amplitude of5.6 How to use 1 Grasp the electric plaster saw and cutting blade should be vertical on the casts surface and make stress slowly. 2: when the material was cut through ,put up the saw blade slightly and more forward along the incision 3: repeat the above process untill the material completely cut open. 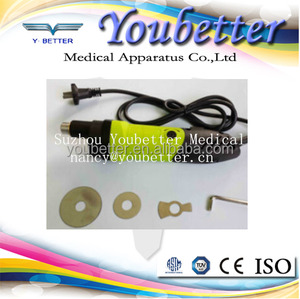 Youbetter willl be your reliable surgical instruments supplier in China Feedback: quick response in 24 hours Price: favorable price based on perfect quality Certificate: CE& ISO Technology& Equipment: imported from Italy Staff: capable. 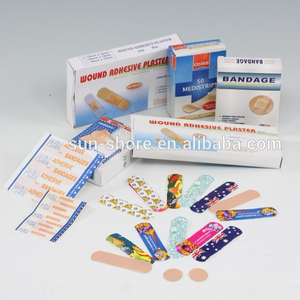 Alibaba.com offers 854 surgical plaster saw products. About 56% of these are obstetrics & gynecology equipments, 4% are the basis of surgical instruments. 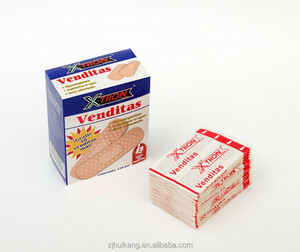 A wide variety of surgical plaster saw options are available to you, such as free samples, paid samples. 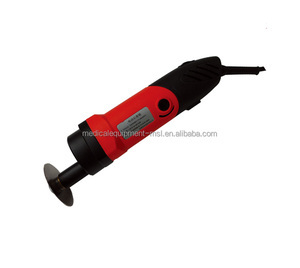 There are 854 surgical plaster saw suppliers, mainly located in Asia. 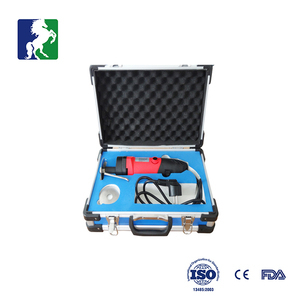 The top supplying country is China (Mainland), which supply 100% of surgical plaster saw respectively. 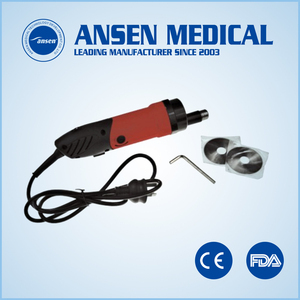 Surgical plaster saw products are most popular in Domestic Market, Western Europe, and Africa. You can ensure product safety by selecting from certified suppliers, including 336 with ISO13485, 303 with Other, and 60 with ISO9001 certification.